​​To use PressReader, just click here​​ ​and sign​ in with your Phoenix Public Library card number or username, as well as your password. 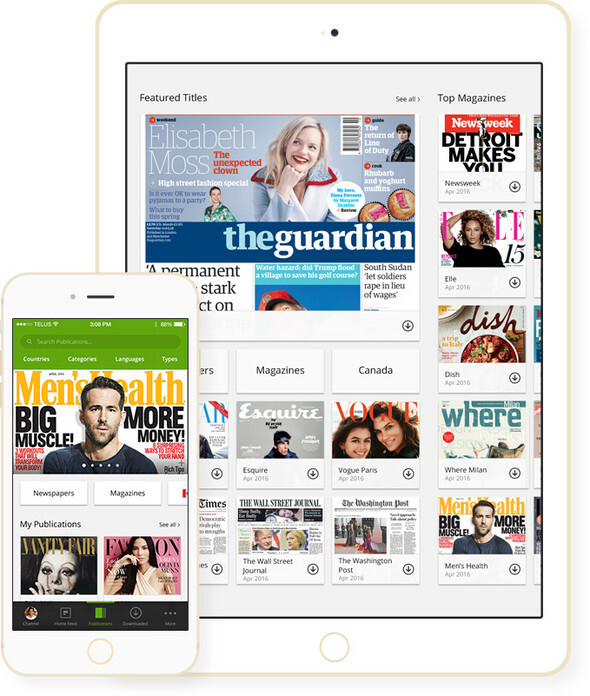 Creating a separate account for PressReader is optional but it will allow you to use the app and save your favorite publications. Please note that library users can only sign in to PressReader using their account and cannot sign in via the Social Media or Library Card options. Pressreader will work in newer browsers and on all PCs, MACs and mobile devices with an internet connection.